Email marketing is the best kept secret in small business marketing. Even though email marketing is one of the most effective and affordable ways to stay in touch with customers and prospects, small businesses remain hesitant about using emails to their fullest potential. When asking clients why they don’t start or ramp up email marketing campaigns, the answers are remarkably similar. They are: lack of time, fear of being considered a spammer, and not enough skills. The three top issues – lack of time, fear of being labelled a spammer, and lack of skill – are easily remedied. Email service providers like Constant Contact and MailChimp have streamlined the process with templates and automation that allow small business owners to create effective campaigns without investing significant time or having extensive skills. Furthermore, the fear of being considered a spammer can be eliminated by simply following the CAN-SPAM rules. 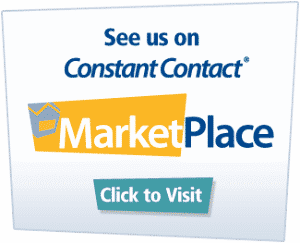 This is easy to do because email service providers have compliance built into their system. Create an effective email marketing program begins with defining the strategy that you will use to acquire addresses and engage subscribers. Once the strategy is defined and the initial content pool is created, maintenance is minimal. If you start small and build a solid foundation, your email marketing strategy is guaranteed to succeed. You’ll be able to capitalize on the benefits of email marketing that include lead generation, sales, and customer retention. 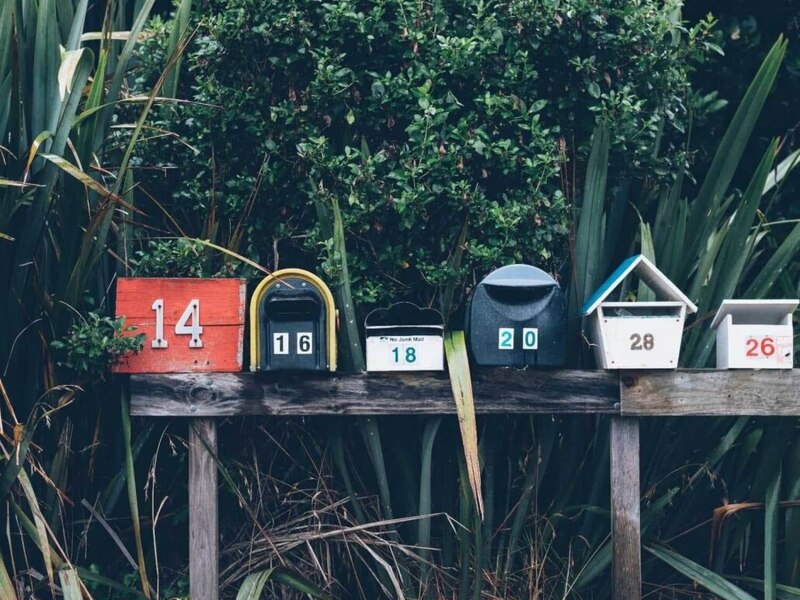 Consistency: Successful email marketing campaigns are consistent. Emails are sent at least once a month so subscribers are receiving messages that keep them connected to the company. To do this, create a calendar that includes all the emails you are sending. I use a Google Calendar for this. Color code each item so you can easily see a crossover between welcome emails, triggers, newsletters, and promotional messages. Segmentation: Segmenting customers and prospects so you can send them relevant information is the difference between a good email marketing strategy and a great one. Not all customers and prospects are equal. Proper segmentation let you send the right message at the right time. Segments to consider include acquisition source, qualification, subscriber activity, customer value, and customer behavior. Your specific business may have other areas to include. Targeting: The top benefit of email marketing is the ability to send personalized one-to-one messages. Proper segmentation makes it easier to target subscribers with messages designed specifically for them. Targeted email messages that work well include renewal information for subscription services, reminder to buy for consumable products, triggers (such as abandoned cart reminders), and events. Customer Engagement: Email opens communication lines to provide interaction of customers and prospects with your company. Make every effort to encourage people to respond to your emails. Don’t be afraid that people will overwhelm you with replies because even the best programs have manageable responses. Telling recipients exactly what you want them to do and how to do it encourages engagement. Continuous Improvement: Learning from others is a great way for a small business to improve an email marketing strategy. The retail industry has invested millions testing to see what works best. Use their results to find ways to optimize your program. This will get you started. As your program grows, develop ideas to test, send, evaluate results, and repeat the process. The more you learn, the better your results. The secrets to email marketing success are fundamental. It’s surprising that every company isn’t using email marketing and/or applying these key secrets to email marketing to grow sales and profitability. Companies that do use them have a competitive edge. 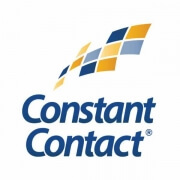 For help with email marketing strategy, implementation, or setting up an account in Constant Contact or MailChimp, give Connect4 Consulting a call at 202-236-2968.